There are plenty of chemical repellents available in the market today, but not all of them are considered safe. In fact, there are chemicals that can be toxic and harmful to a person’s health. Unfortunately, candles and bug sprays can also be smelly and painful to the nose. This is why natural repellents seems to be the best and safest choice. There are a number of specialized plants that look good in baskets and planters and are also effective mosquito repellents. These hanging plants have strong essential oils that smell good to humans but not to insects. 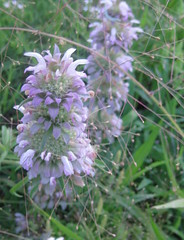 Among the most notable bug control plants include geranium, citronella, catnip, horsemint, ageratum, and marigold. These plants are not difficult to grow and do not require a lot of maintenance. As long as their basic needs are satisfied, these plants should thrive on their own. Potting these good looking plants and placing them near windows or doors should help keep insects out of the house. They should add aesthetic value to any home especially if they are well taken care of. 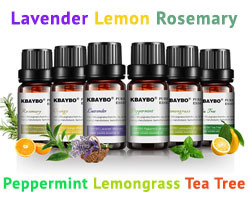 These natural repellents are absolutely healthy and non-toxic. Even herbs that are added to food repel mosquitoes. These herbs are good for human diet but definitely not for mosquitoes. 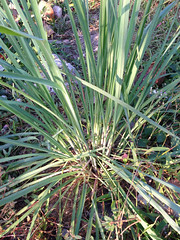 Lemongrass, basil, and rosemary are among these herbs that are commonly added to soups and other dishes. While they add flavor to food, they definitely keep mosquitoes and other insects at bay. Growing these herbs on the outdoor deck should not be a problem since they are not difficult to cultivate. Having them around also makes them more accessible in case they are needed for a dish. Adding rosemary or sage on a barbecue should make the food taste better and repel mosquitoes at the same time. Do you know that eating raw garlic repels mosquitoes for as long as six hours? The garlic’s oil contains components that hide a person’s natural scent. This means people who chomp on raw garlic are absolutely invisible to mosquitoes. 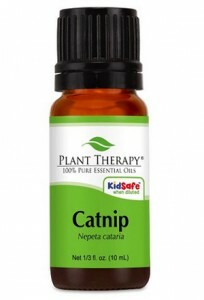 Unfortunately, this natural mosquito repellent also tends to repel people so they should be used with caution. People who are out on a date should definitely avoid these scents as much as possible. The good news though is that there are odor-free garlic supplements available in the market today. 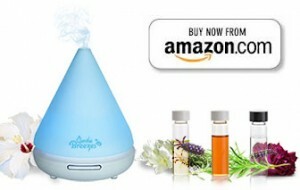 An All-Natural popular mosquito repellent is known as Citronella Essential Oil and can be commonly mixed with water in an Ultrasonic Aroma Diffuser which constantly releases the essntail oils that are mixed with tap water into a vapor that repels mosquitoes for about 7 to 8 hours depending on the amount of oil. 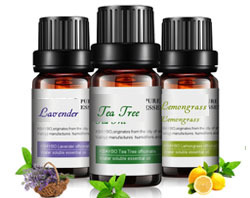 This modern day natural way of repelling mosquitoes is so effective that you can even blend these with other Essential Oils to enhance the fragrance and at the same time repel those nasty skeeters day-in day-out. Research has shown that there are about 344 species of plants that naturally repel insects and mosquitoes alike. 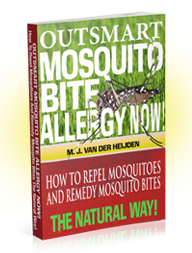 The best part about these natural repellents is that they rarely cause more damages especially to those who are allergic to mosquito bites.